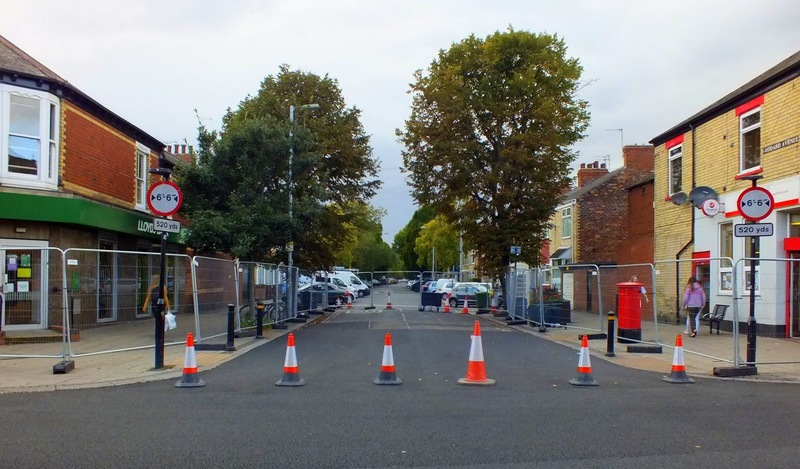 Goddard Avenue gets the thorough ligature treatment while major surgery is performed on Newland Avenue, and pedestrians are protected by hundreds of yards of barriers. 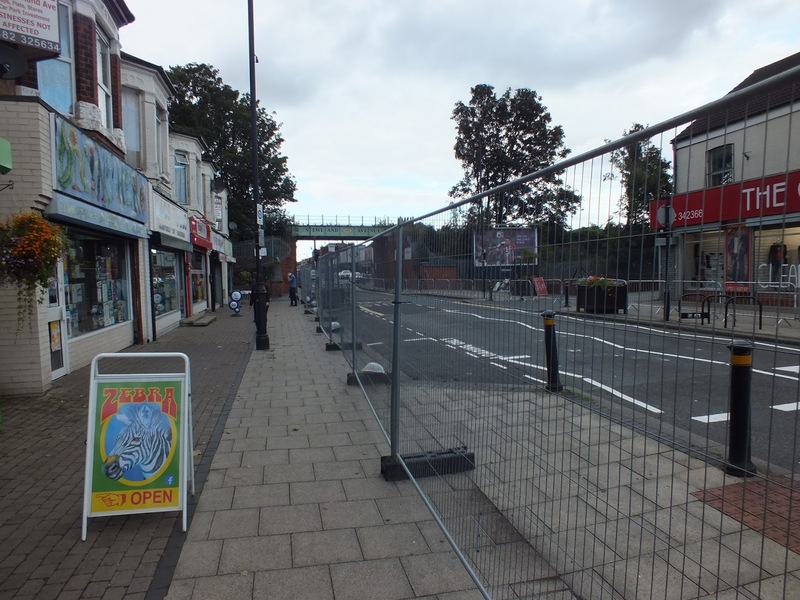 But where are the workers, the heavy rollers, the fiery tar dragon laying thick, lovely smelly tarmac? Well it seems they finished the first part early and scarpered before I could get there. But this is a five week show, they’ll be back next week for part two. 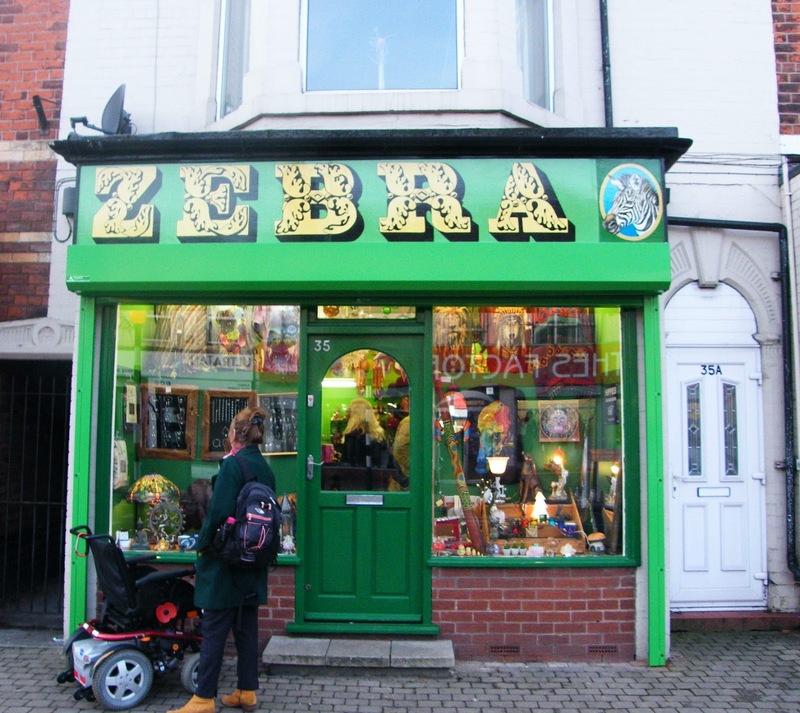 Zebra had to close earlier this year due to the landlord raising the rent by about 50%. This is the newly reopened Zebra still on Newland Avenue just across the road, in fact, close to the zebra crossing (yes, I know, it’s just too much). Anyhow here’s wishing Ann good luck in this relaunch. What can I say about this unique shop? Why is it called Zebra? 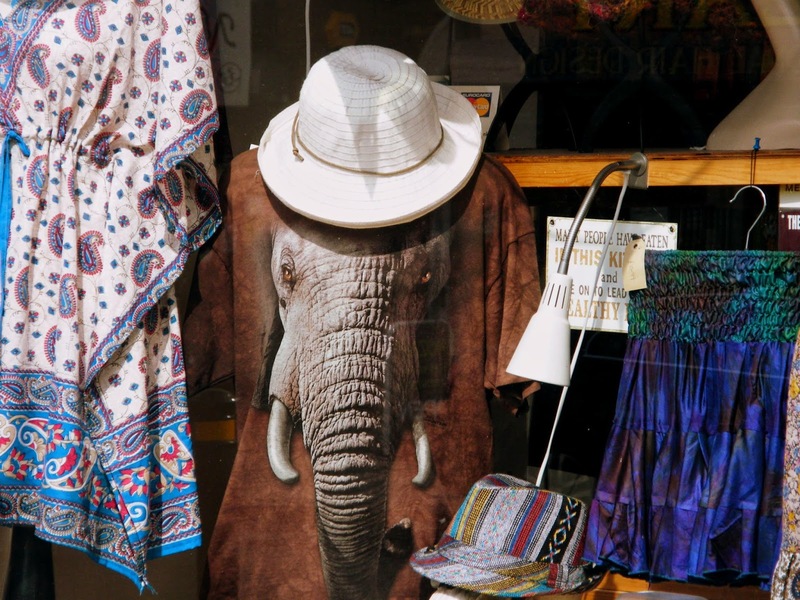 Why does it have an elephant with a hat in the window … Why not? Don’t ask me, ask Ann, the owner who has been running this business for years now, only be prepared for a long chat. It’s the sort of place where conversation seems to take precedence over selling stuff. 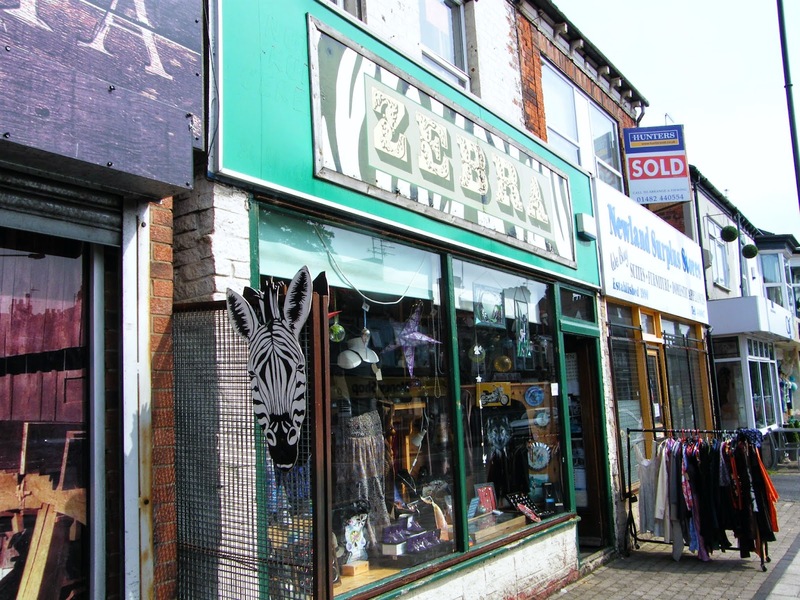 Zebra is on Newland Avenue and sells a vast array of arty crafty ethnic occult goods, cards, jewellery, goth stuff, hippy stuff, mermaids, you get the idea … Well worth a visit.